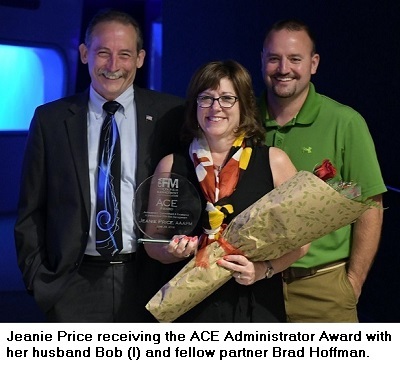 Jeanie Price, AAAPM, a partner of DeLeon & Stang Certified Public Accountants and Advisors, received the prestigious ACE Administrator Award from the CPA Firm Management Association (CPAFMA) at the association’s annual conference in Baltimore on June 29. “It is a huge honor to receive this award,” stated Price. “I am grateful for the support that my partners at DeLeon & Stang have given me—both throughout my career and in nominating me.” She resides in Mount Airy, Maryland, with her husband, Bob, who was also in attendance at the ceremony. One of her fellow partners at DeLeon & Stang, Brad Hoffman, CPA, was also present. The ACE Administrator Award is presented annually to one senior-level administrator for achievement, commitment, and excellence in firm management. 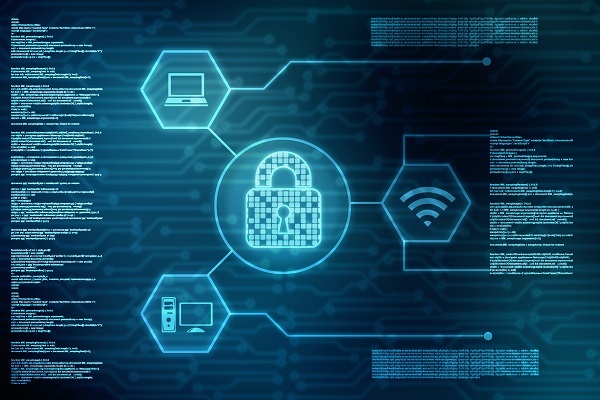 CPAFMA determines winners from nominated members, based on the individual’s leadership and strategic importance to their firm’s growth, among other factors. Price is an Accredited Administrator in Accounting Practice Management (AAAPM)™. Her responsibilities for managing DeLeon & Stang encompass staff supervision and training, strategic planning, human resources, quality control, marketing strategy, information technology, and the automation and management of the firm’s finances and internal accounting. For more information on the award or to learn about CPAFMA, visit: www.cpafma.org.